Bring back that old-school arcade feeling by getting back to the basic game play in this defense strategy game. Fire matching shots of energy at oncoming waves of enemies to destroy them. Each wave increases in difficulty making every shot count. Charge up your power shot by accurately hitting consecutive enemies of the same color, and unleash the power to wipe out large amounts of foe. Color Strike Defense Features â€¢ Small Download Size â€¢ Colorful and Simplistic Graphics â€¢ Entertainment For All Age Ranges â€¢ Cool Defense Style Game Play â€¢ Old-School Arcade Style Feeling â€¢ Challenging Friends For High Scores â€¢ Monthly Tournaments With Real World Prizes App Permissions The following permissions are used within color strike. android.permission.CAMERA android.permission-group.STORAGE We need access to your camera and photos for uploading a profile image for your AKnght Studios account should you choose to enter tournaments or upload your high scores. A profile image isn't required, but your welcome to add one. If you're a fan of defense games, Color Strike will suit you well. Challenge your brain and test your fingers in this entertaining game by shooting the enemy with it's required color. Like other castle defense style defense games, it is your responsibility to destroy the enemy before they get to you. 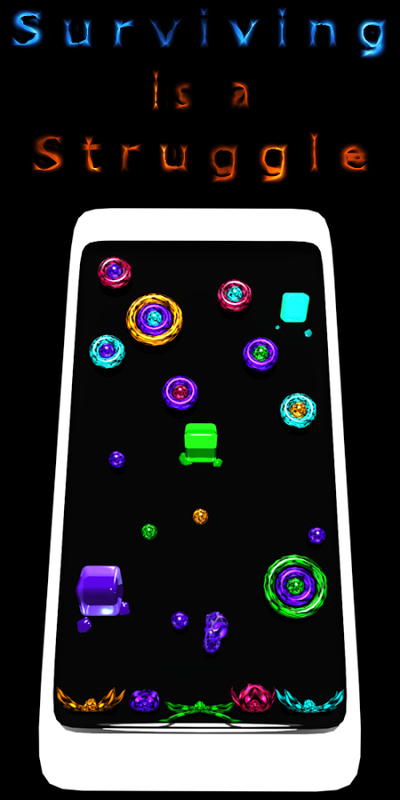 Color Strike offers 3 difficulties of game play, making this a perfect and challenging game for every age group. 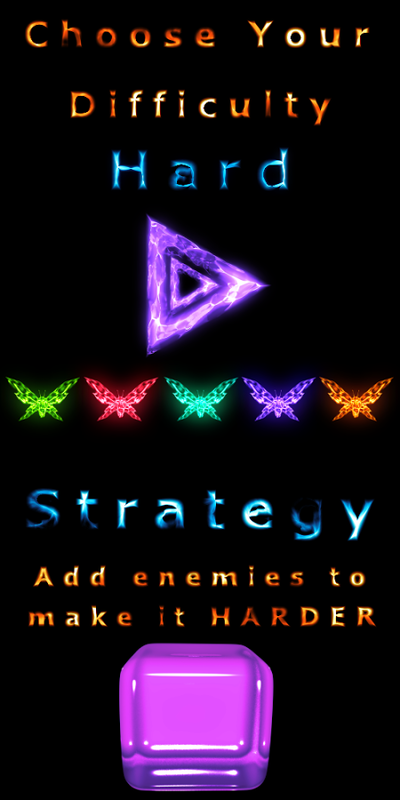 Each difficulty adds more defense colors, making it harder to destroy you enemy. Much like Defender II, each wave becomes increasingly more difficult. Set high scores, and share this with your friends. Challenge them to beat you, and try to stay on top! How many waves can you survive through? Will you destroy the enemy before they destroy you? Try our brand new defense game today. Go one give it a shot, We promise you will like its old-school shooting game feel. Remember the arcade game Galactica? This games like an crazy twist on that. Defend your hero's be shooting energy blasts at the enemy. We try to make our fun games easy to play for all age ranges, so teach your kids how to blast little balls of energy at the enemy and defend your hero's. It's a great way for them to learn hand eye coordination. Don't forget, easy mode is perfect for grandma and grandpa too. Keep their brains active, and keep the arms and hands moving. The games free, so what do you have to lose anyway huh? Go download it and give it a shot. While your at it, give us some positive feedback and let us know what we can do to improve it. Are there some features you would like to see? Some changed you would make? Don't be shy!